here's the deal. Alll three are on. they dont flash, just solid. the other side(left) works like heaven. I swapped out the hazard light/ flasher in the dash. I have to unplug the negative on the batery to get them to turn off. unplugged the turn signal switch, still on? is there another relay or flasher, please help. the fuse is thirteen and when pulled they go out. 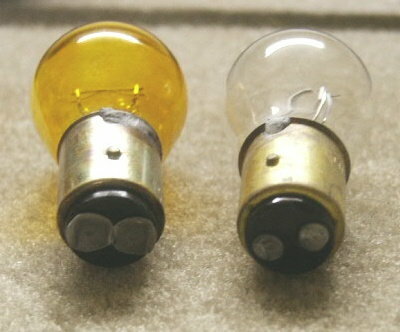 Check all of the bulbs for a double contact crush joint. Common on the 960's. I also have this same problem! Did you figure out the issue ?